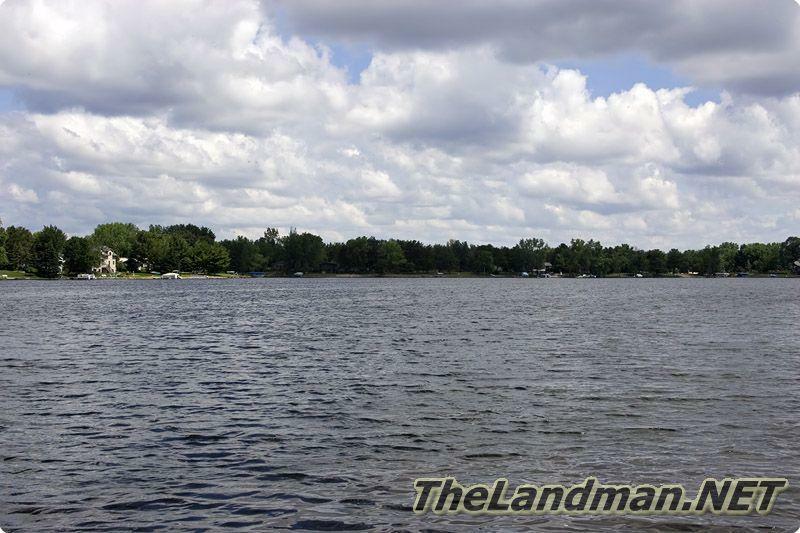 Lake Camelot is located in Rome Township of Adams County, Central Wisconsin and is the largest of the Tri-lakes with a sand bottom, about 445 acres of water, a max depth of 24 ft. and an average depth of 9 ft. Fourteen Mile Creek flows into the lake on the east end, continuous to where Lake Camelot & Lake Sherwood meet on the west end where the dam is located then turn back into the creek and into Lake Arrowhead a short distance down. 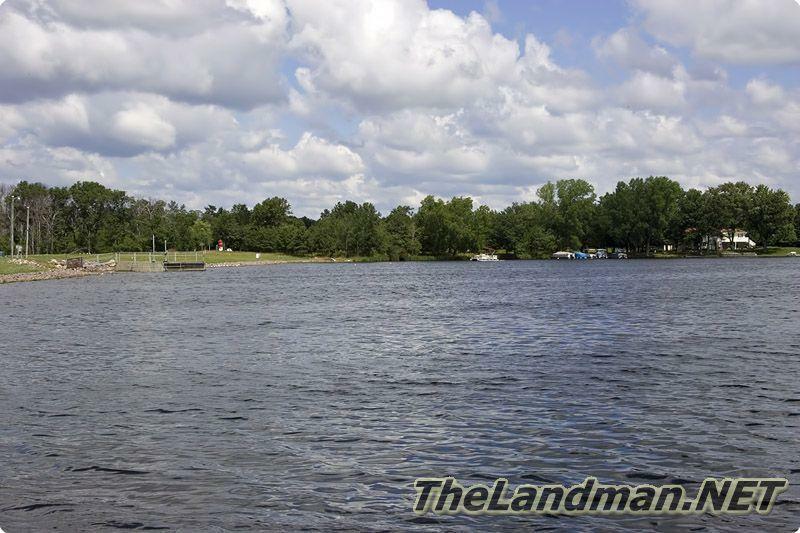 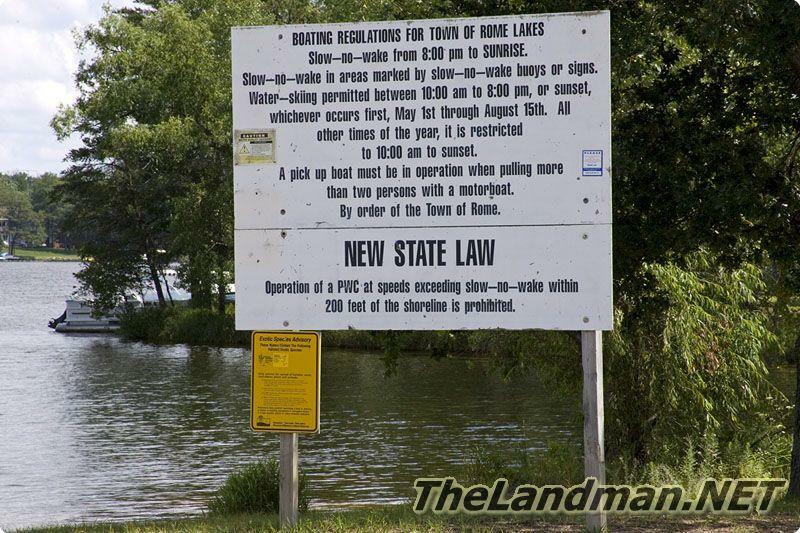 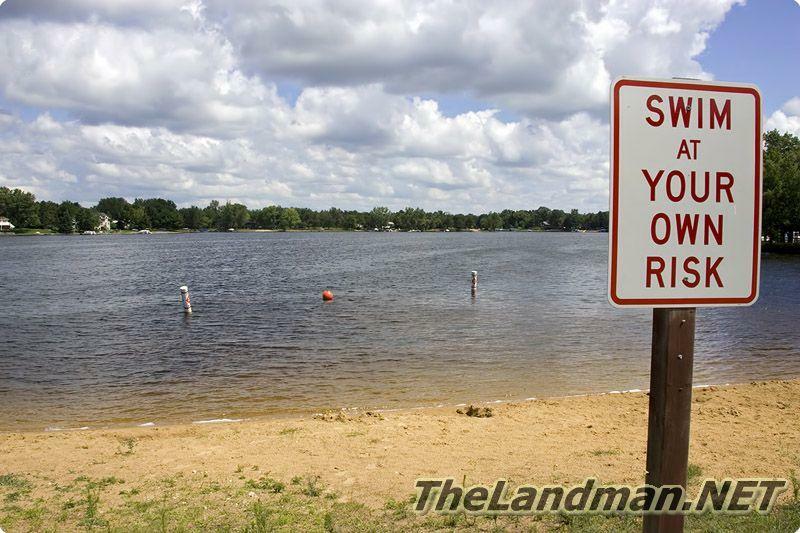 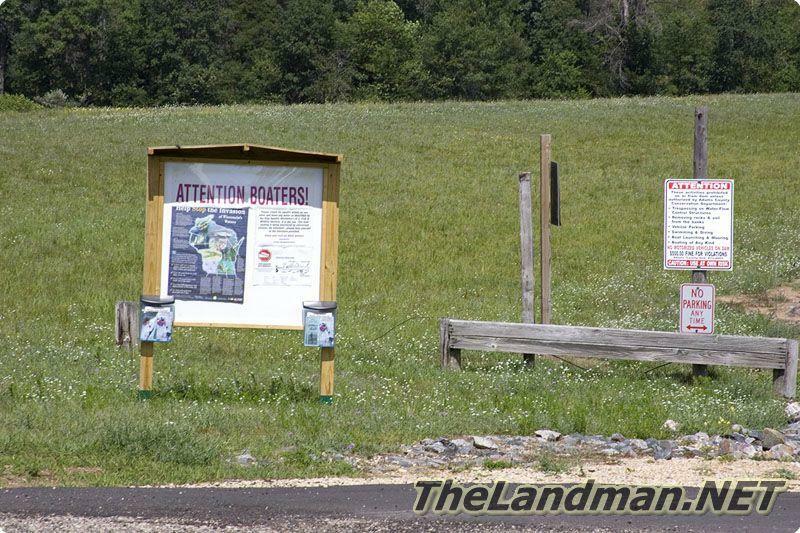 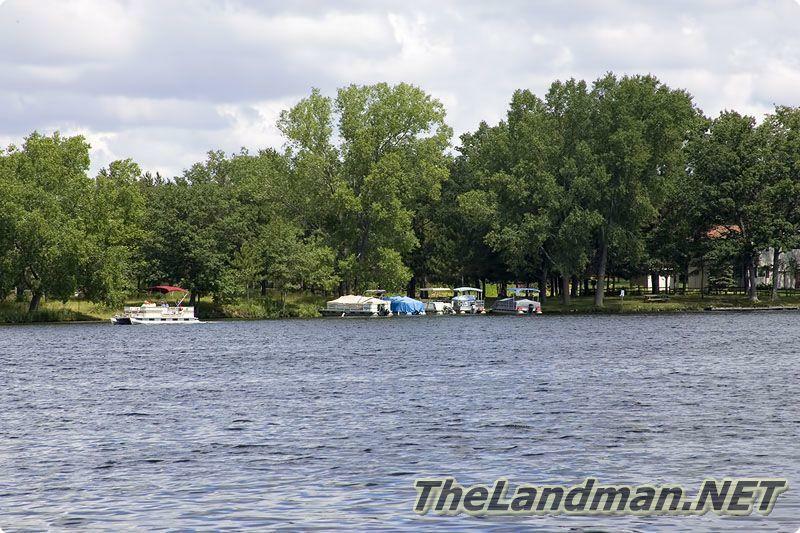 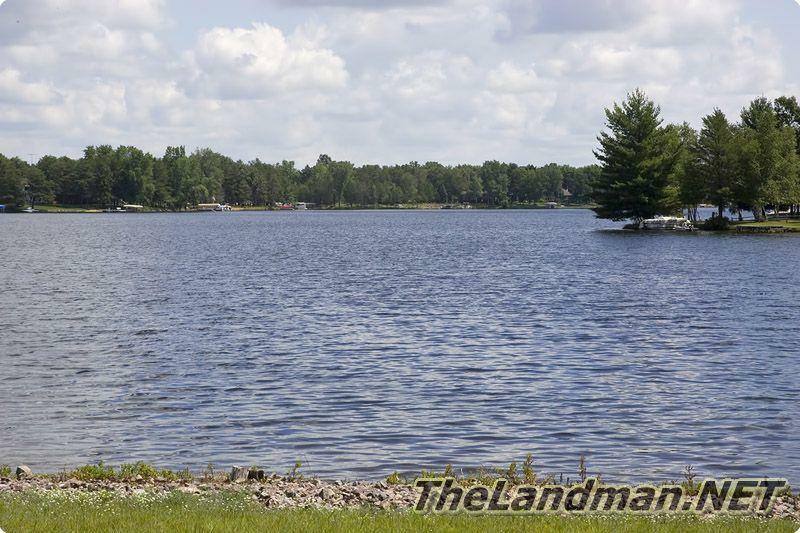 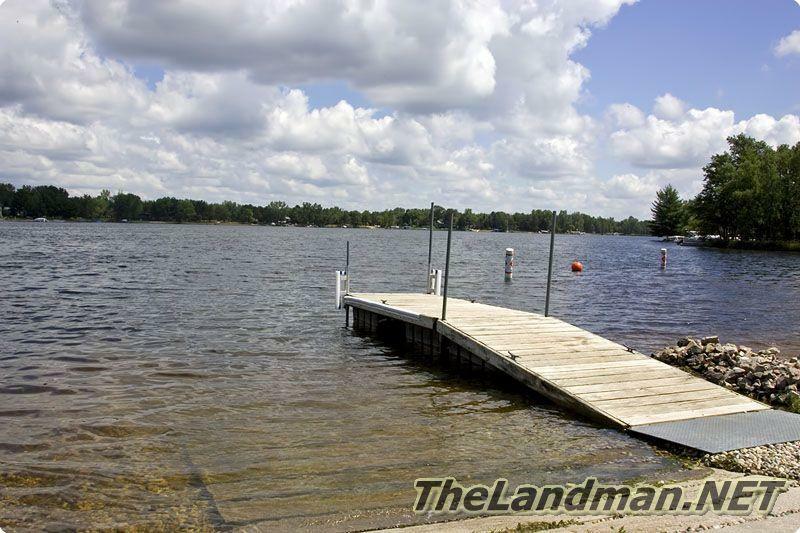 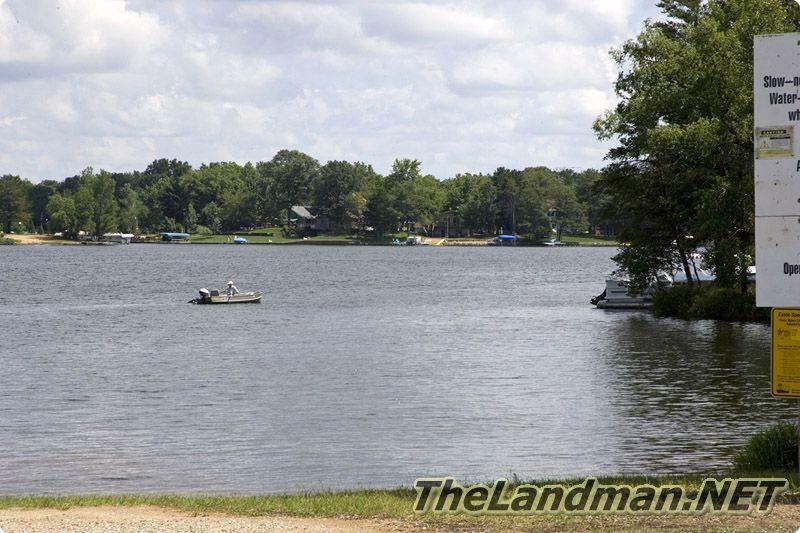 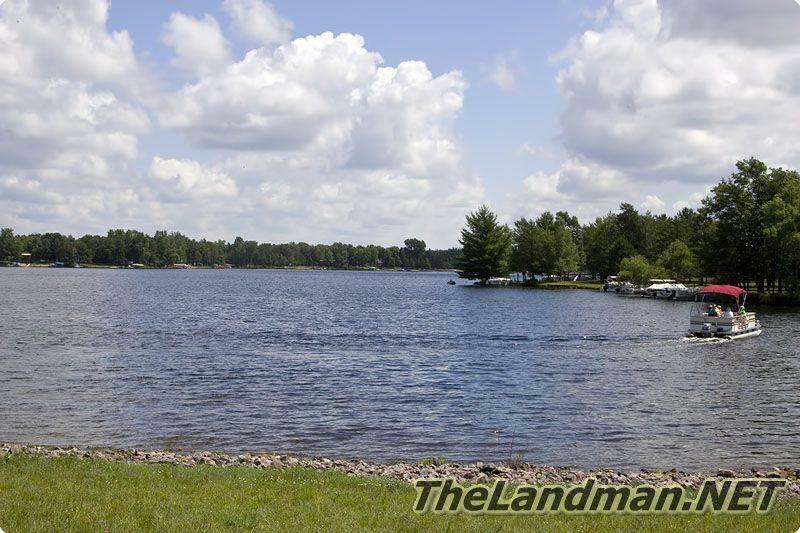 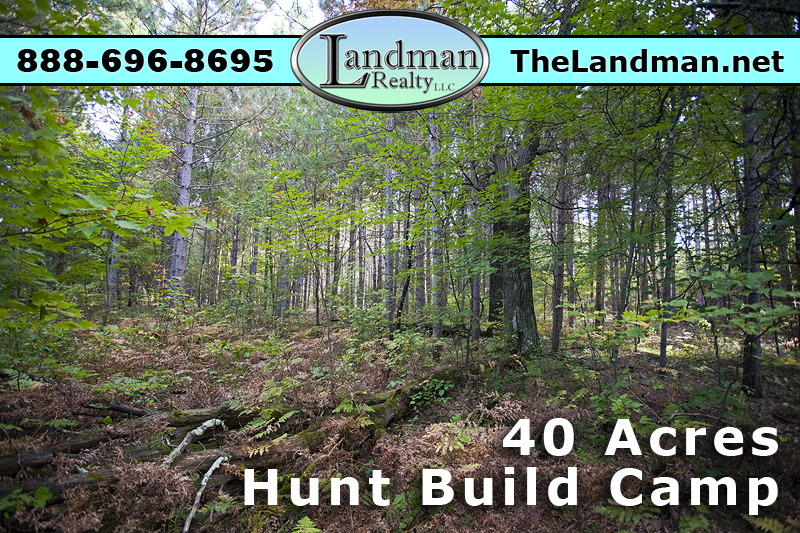 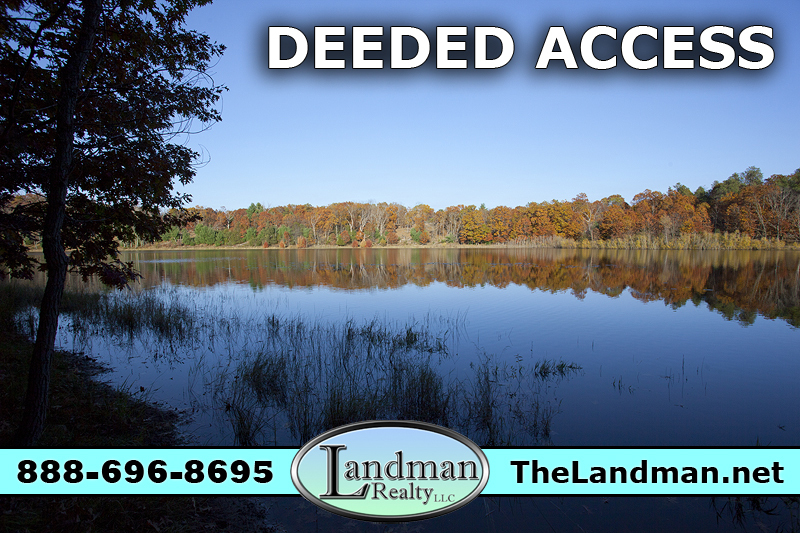 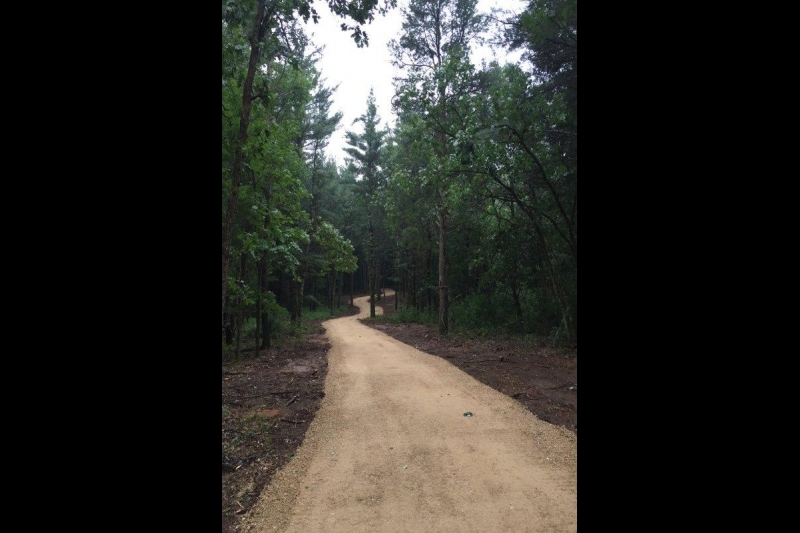 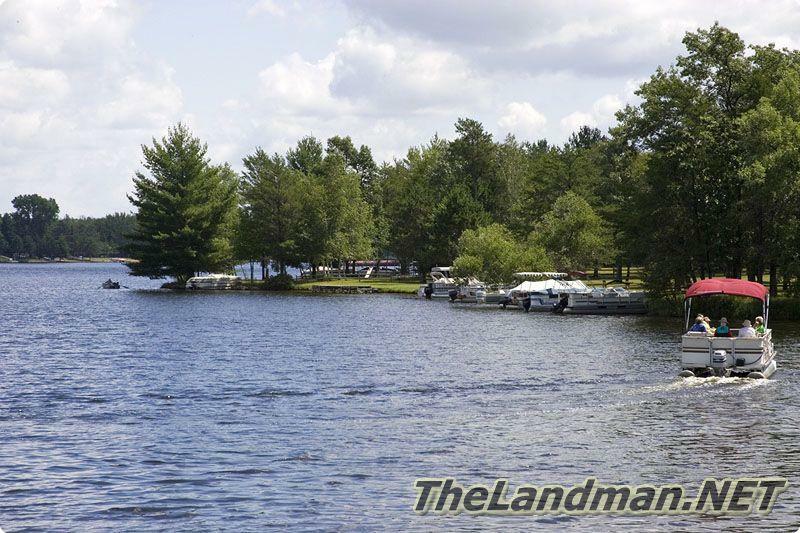 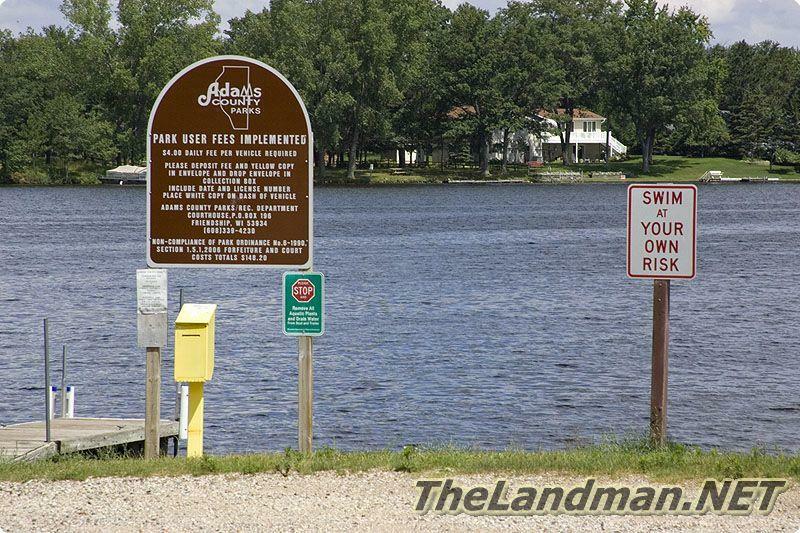 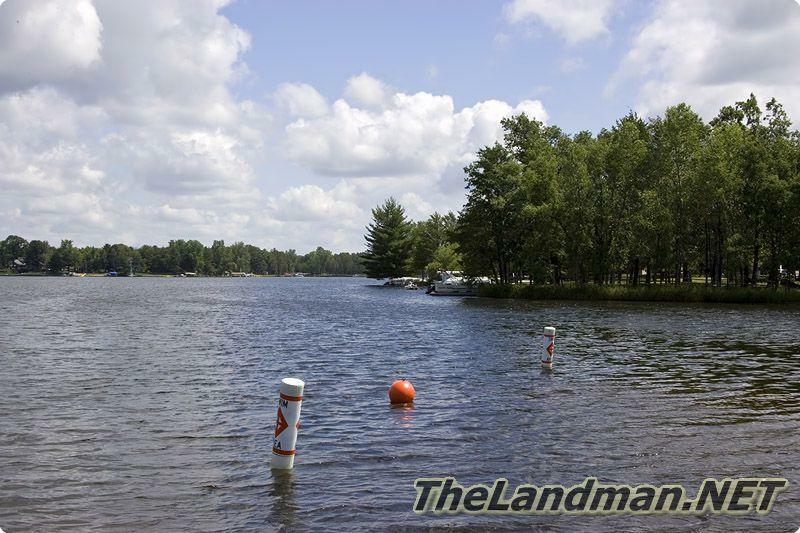 Spend a day at Lake Camelot County Park located on the south end near the middle of the lake. 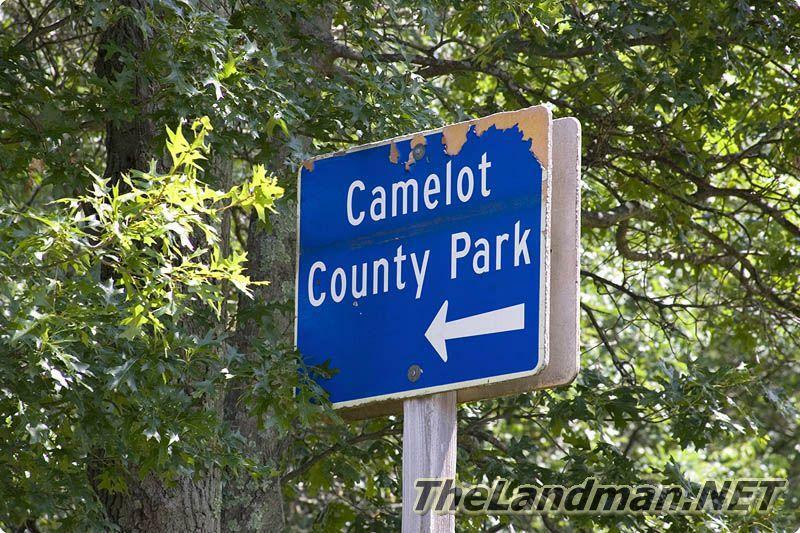 The county park is call Lake Camelot County Park, it’s located on the western shoreline close to where the dam flows the water into Lake Sherwood and then back into Fourteen Mile creek. 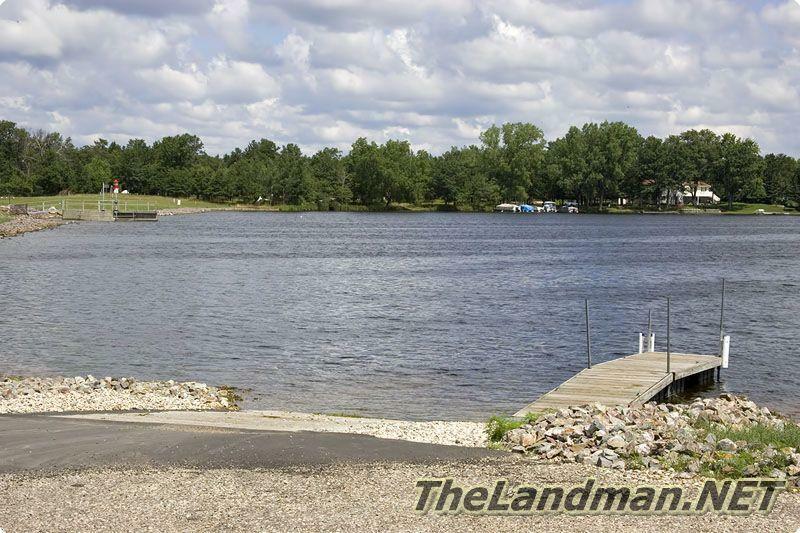 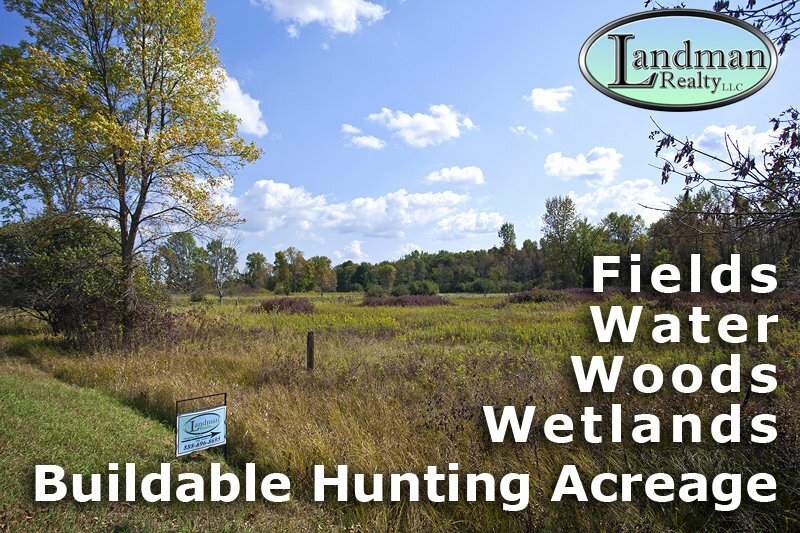 Camelot Lake has a nice variety of fish including Walleye, Largemouth Bass, Northern Pike and Panfish also check out the Wisconsin Wildlife around The Tri-Lakes. 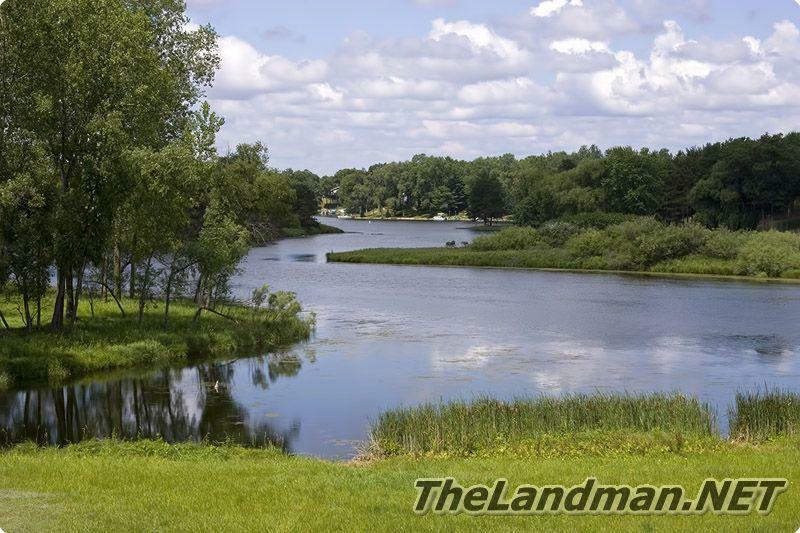 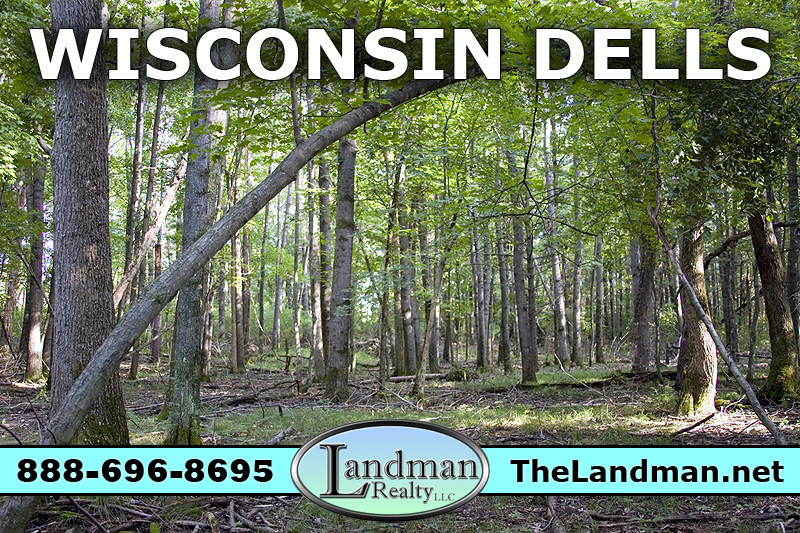 Not too far down stream is Wisconsin’s 2nd largest body of water; Lake Petenwell.